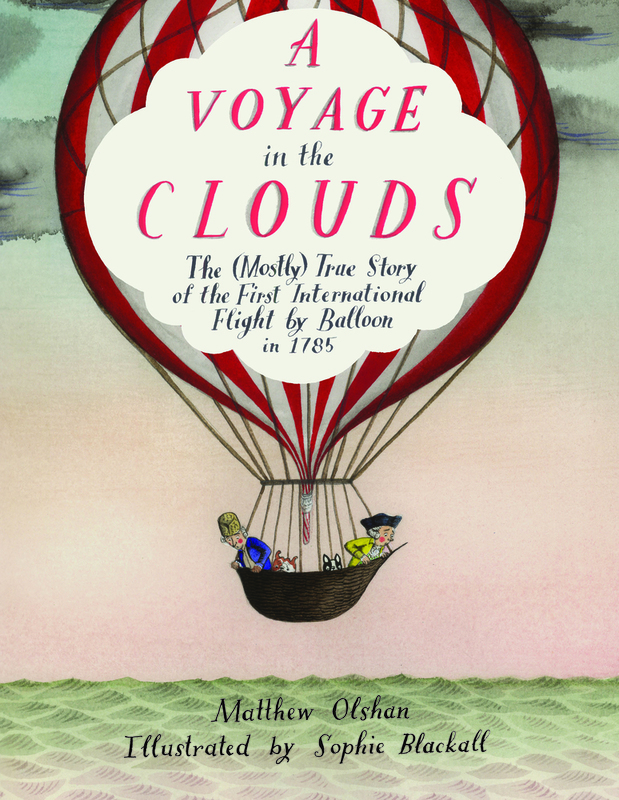 Summary: On the morning of January 7, 1785, Dr. John Jeffries and his dog Henry, and Monsieur Jean-Pierre Blanchard and his dog Henri, set off to be the first to travel from one country to another in a hot air balloon. Jeffries was an Englishman financing the trip and Blanchard was an experienced pilot from France. Their dislike for each other showed up almost immediately when Blanchard wore a weighted vest to try to convince Jeffries that the balloon would be too heavy for both of them. Jeffries discovered the trick, though, and insisted that they both make the voyage. Partway through, the balloon began to sink, and the two men had to put aside their differences to make it to France. They dumped everything they could out of the basket, including their clothes, but their descent wasn’t reversed until they both relieved themselves over the side. Their safe arrival marked the beginning of a beautiful friendship. An author’s note separates the facts from a few of the liberties taken in the story. 40 pages; grades K-4. 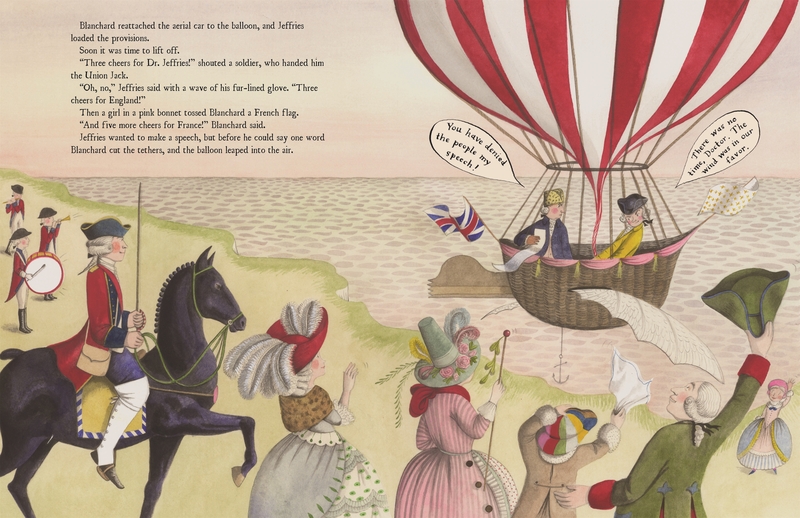 Pros: A humorous piece of history, impeccably illustrated by last year’s Caldecott medalist Sophie Blackall. Kids will get a big kick out of the picture of the two men clad in their old-fashioned drawers peeing over the side of the balloon basket. The cartoon bubble dialog brings the events to hilarious life. Cons: Definitely a mix of fact and fiction, so be sure to read the author’s note. Summary: A young panda is sure he wants pants, and works to convince his dad. His dad counters each one of his points until the two come upon a scarecrow…wearing pants. The young panda quickly relieves the scarecrow of his trousers and puts them on, even though they’re a bit too large. Suddenly, the two pandas are confronted by a growling wild cat (leopard? tiger?) who has been stalking them on their walk. Thinking quickly, the young panda grabs a watermelon and uses his new pants as a slingshot, then gives them away to an admiring rabbit who has seen the whole thing. As they walk on, his dad asks him why he gave his pants away, and his son replies that he doesn’t want pants anymore. He wants shoes. 32 pages; ages 4-8. 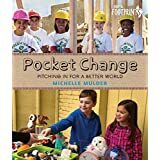 Pros: A fun mentor text for teaching persuasive writing in the primary grades. Who can resist pandas and bunnies? Cons: Not enough black around the pandas’ eyes. Summary: The first magic child is Jeanne, a French peasant girl who occasionally has “fits” in which she can see the future. The second is William, a half-African giant of a boy with legendary strength, whose father dropped him off in a monastery when he returned from the Crusades. The third is Jacob, a Jewish boy whose parents were killed when his village was burned down by some Christian kids/hooligans. And the dog is Gwenforte, a greyhound who was accidentally killed by Jeanne’s parents when she was a baby, and who has reappeared near her grave a decade later. 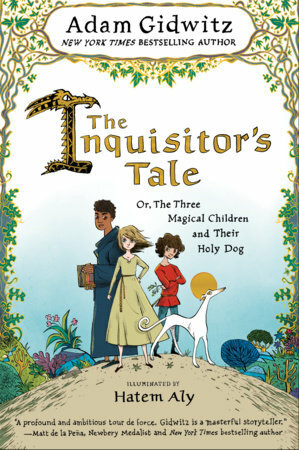 Somehow these four find each other and begin a journey through 13th-century France in which they gain the reputation for being either saints or heretics. They befriend a king, are rescued by an angel, and save the last copies of the Talmud after a massive book burning in the center of Paris. Their story is pieced together by an unnamed listener, sitting in a tavern and hearing bits and pieces from various travelers. Along the way, they learn that their friendship is stronger than the hate that divides those around them by class and religion. A 14-page author’s note (“Where did this story come from?”) tells more about the history of the Middle Ages and some of the characters that appear in the book. 384 pages; grades 5-8. Pros: Ironically, the most timely story of the year is one that takes place in 1242. The prejudices, politics, and poverty are all as sadly familiar to us today as they were almost 800 years ago. And the last chapter’s call to bear witness to what’s good in life is as inspiring to today’s reader as it was to Jeanne, William, and Jacob. The “illuminations” on each page add to the Middle Ages feel. If I were the Newbery committee, this book would get some recognition. Cons: The somewhat picaresque nature of this book, as well as the time period it’s set in, may make this hard to sell in a 30-second booktalk. Summary: Born in a Japanese fishing village in 1903, Misuzu Kaneko was fortunate enough to receive more education than most of her female contemporaries. She worked in her mother’s bookstore and published her poems in magazines. Then she made the unfortunate decision of marrying one of the bookstore clerks who was abusive, unfaithful, and passed on a devastating disease to Misuzu. She divorced him, but when he insisted on full custody of their daughter (a right given to fathers only at that time in Japan), Misuzu committed suicide. 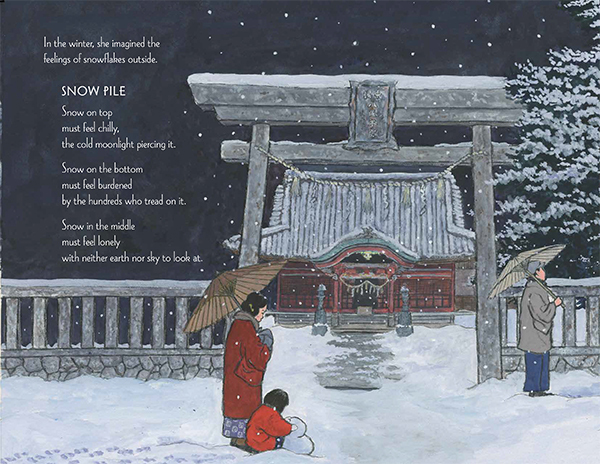 The first half of the book tells the story of her life, and the second half is a collection of her poems, written in both Japanese and English. An author’s note and translators’ note explain the careful work and research that went into creating this book. 64 pages; grades 2-7. Pros: This might be the most moving book I have read in 2016. 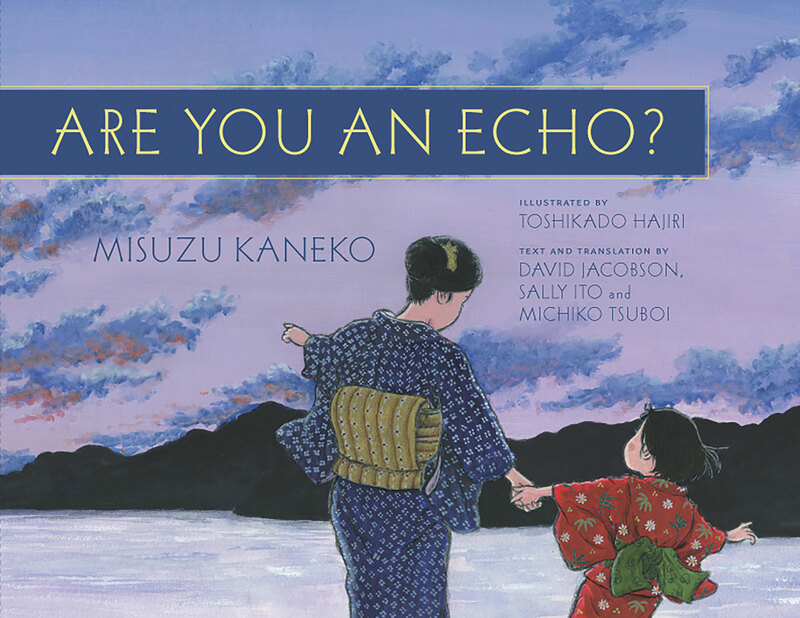 Misuzu Kaneko’s life was ultimately tragic, but her poetry reveals a beautiful spirit who saw life and hope in ordinary objects around her. Her poems are accessible to kids, yet infused with deeper meaning. 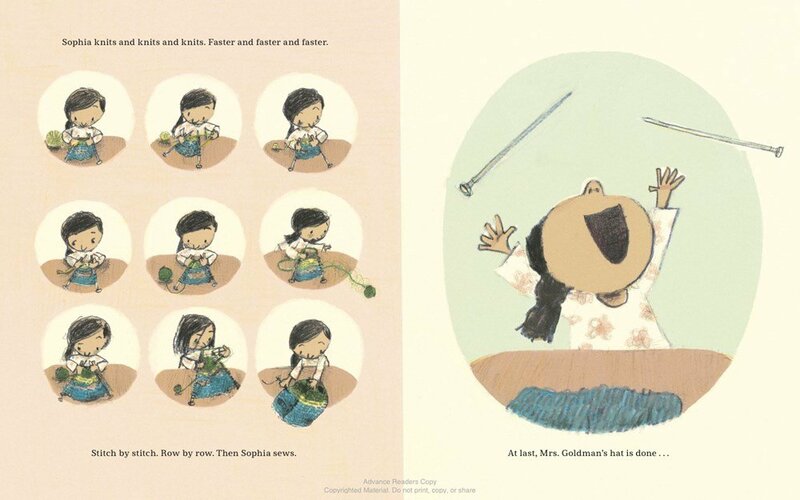 The gorgeous illustrations should receive Caldecott consideration. Cons: I was unprepared for the shock of reading about Misuzu’s suicide. 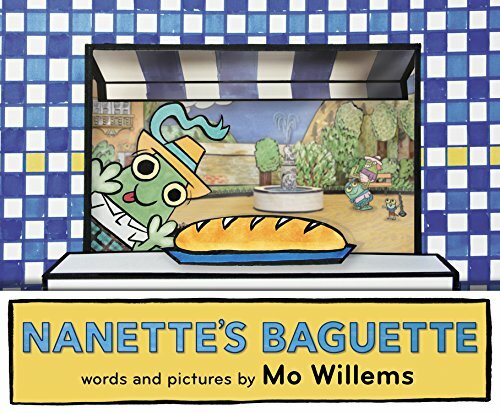 Summary: Nanette is a young frog who is in for a big day—she gets to go the bakery and buy the baguette. She leaves the kitchenette and is out the door. On her way, she sees Georgette, Suzette, and Bret, who is with his pet, Antoinette. Soon she arrives at Baker Juliette’s, where she gets the best baguette yet. But on the way home, the warmth and wonderful smell prove too much for Nanette, and she eats the entire baguette! Plagued by guilt, she considers taking a jet to Tibet, but decides instead to return home and confess all. Her mother is quite forgiving, and back they go to the bakery together to pick up another baguette. So don’t fret. Or sweat. 40 pages; ages 4-8. Pros: Mo Willems keeps his fingers firmly on the preschool pulse. Goofiness informs all the illustrations and the multiple “—et” rhymes will keeps kids in stitches. Cons: The conspicuous absence of Chet from DeSmet. Not to mention Janet. 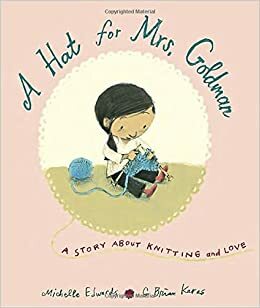 Summary: When Sophia was a baby, her neighbor Mrs. Goldman knit her a hat. Now that she’s older, she likes to make pom-poms to decorate Mrs. Goldman’s creations. Her friend is always knitting for others, giving them warm hats, mittens, and sweaters. She calls knitting her mitzvah, or good deed. When Sophia goes walking with Mrs. Goldman and her dog Fifi, she notices that Mrs. Goldman doesn’t have a hat. Snow accumulates on her hair, and her ears turn pink or red, depending on the temperature. Wanting to rectify the situation, Sophia pulls out her knitting needles and tries to remember what Mrs. Goldman taught her about knitting. She finally finishes a hat, but it’s full of holes. Fortunately, Sophia thinks of all those pom-poms she’s made, and creates a whole bunch of them to cover up the holes. She rushes next door to give her gift to Mrs. Goldman, who declares it Sophie’s mitzvah and happily wears it every day on her walks with Fifi. Includes instructions for knitting a simple hat and making a pom-pom. 40 pages; ages 4-8. Pros: A simple but heartwarming story. Mrs. Goldman’s knitting is an expression of love for her, and she passes this on to Sophie. G. Brian Karas learned how to knit to make his illustrations accurate, and he perfectly captures Sophie’s efforts with the knitting needles. Cons: My own knitting failures haven’t had this happy of an ending.